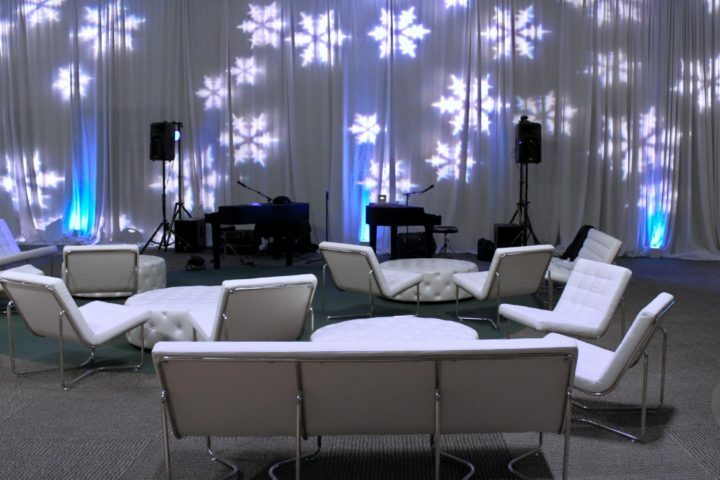 Create a blizzard or a whimsical winter atmosphere at your next event no matter the temperature. 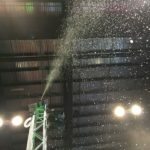 With this professional snow machine rental you can control the size of the flakes easily by adjusting a simple interface. 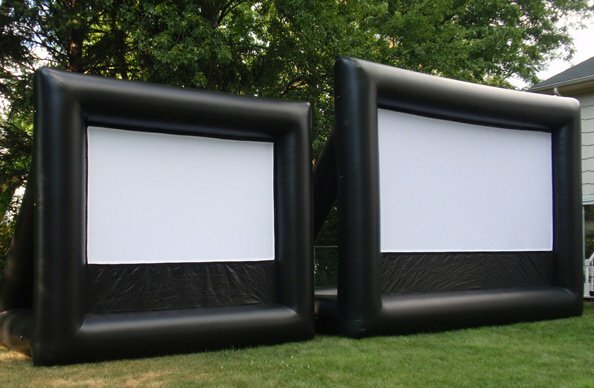 The machine has a 40 ft hose than can be mounted on top of truss or stands available as part of the rental. 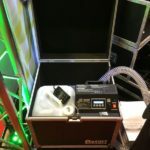 The unit itself is enclosed in its case and can be tucked with relative ease if your event only calls for infrequent snow showers. The snowflakes themselves are made from a food grade product that is safe for guest exposure. 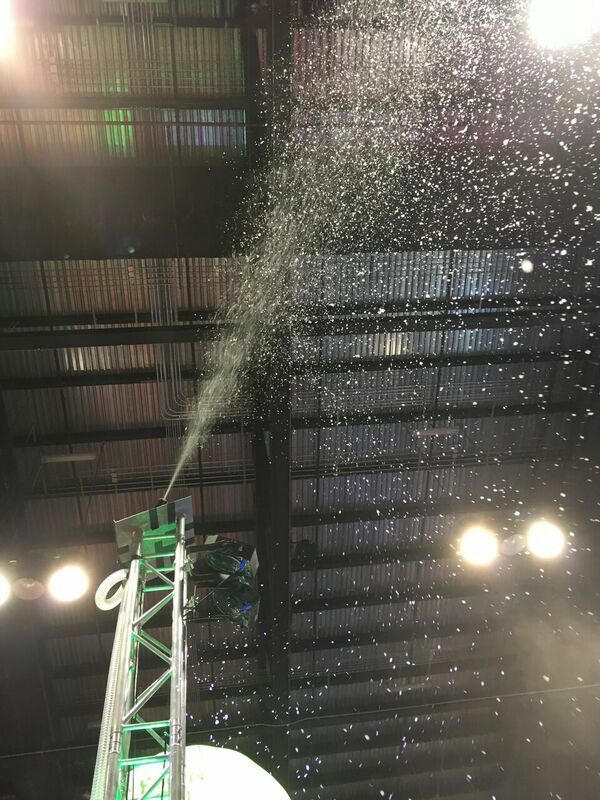 Extra snow machine product is available for long lasting events or multi-day rentals. Transform your holiday gala or the mood of your holiday shopping guests at your mall!